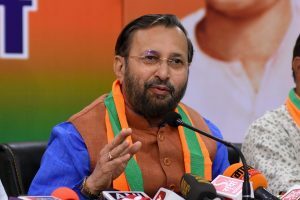 Javadekar said Rahul and the Congress had been making statements against PM Modi and the BJP out of their desperation. 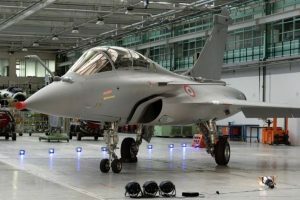 He said Rahul Gandhi was making a wrongful presentation of the Supreme Court verdict on Rafale before the media and people. 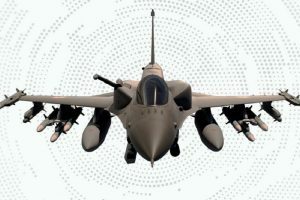 At this stage there is little need to go into the merits of the demand to probe afresh the “politically-loaded” Rafale purchase ~ the complexities would be dealt with subsequently. 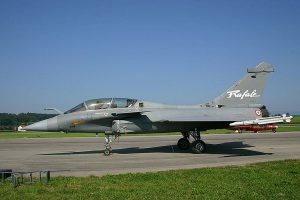 An aviation news website, Aviation International News (AIN) Online, had on 13 February reported that pilots of the Pakistani Air Force flew sorties on Qatari Rafale fighter jets. 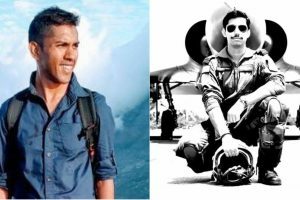 Can future Indian air warriors be safe without proper equipment at the time of conflict? The matter has assumed dangerous proportions. 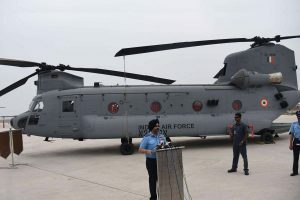 Hence, whosoever is the next Prime Minister, or whichever the political party in power after May 2019, they ought to look into the issue with all seriousness and try to resolve the perpetual crisis of the Air Force with a time-barred programme, arguably in the next 24 months. 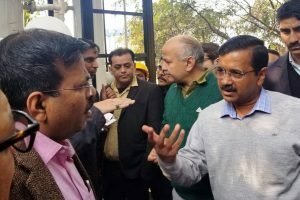 The MoD is also inconsistent about whether the original documents were “stolen”, or photo-copies were accessed by the media ~ is the Sitharaman ship so leaky? 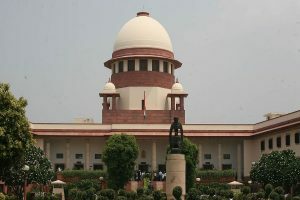 Attorney General KK Venugopal made submissions on the basis of Section 123 of Indian Evidence Act to submit that the document in question could not be used in court without the permission of the officer concerned. 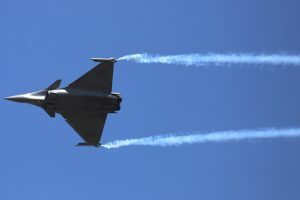 Wing Commander Abhinandan Varthaman, who was captured by Pakistan and returned, downed a Pakistani F16 fighter jet, from his MIG 21 BISON, a rare feat. 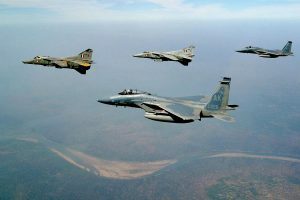 After Pulwama, the nation is looking at the armed forces to give a reply to the enemy. 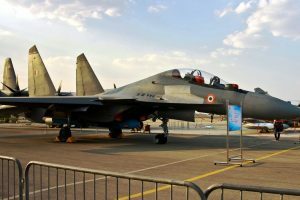 The most important gain though could be for the Indian Advanced Medium Combat Aircraft (AMCA) which is meant to be a futuristic 5th generation fighter. 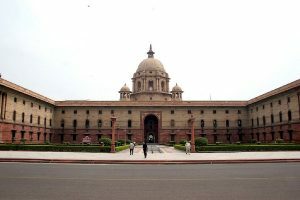 This government has opted to hail every soldier killed in action as a “martyr”, Garima Abrol has advocated a way of making that term more than mere lip-service. 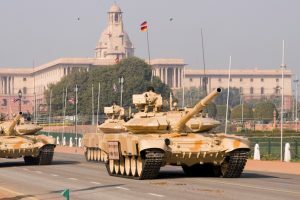 True that suppressing payments is a common ploy to “cook the books” but the NDA government goes into raptures over surgical strikes that caused little more than lacerations to the military machine across the LOC and seeks to make much of augmenting the soldier’s punch. 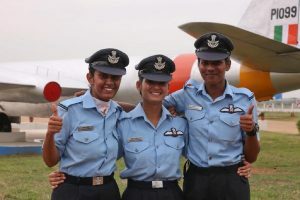 Senior service officers regularly face the media and when questioned on decisions which impact the armed forces answer true to their character, fearlessly, truthfully and frankly. 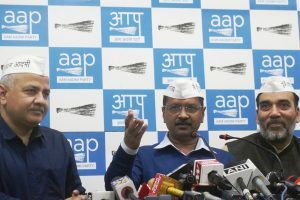 "You took our 400 files, show us Sahara-Birla and Rafale files and we can send you to jail with just these two files," he challenged Modi.